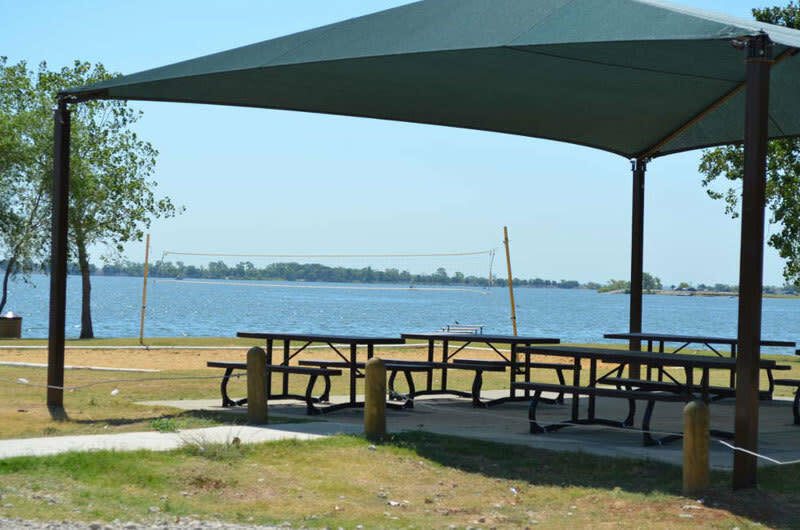 Willow Grove Park is maintained and operated by the City of Lake Dallas. 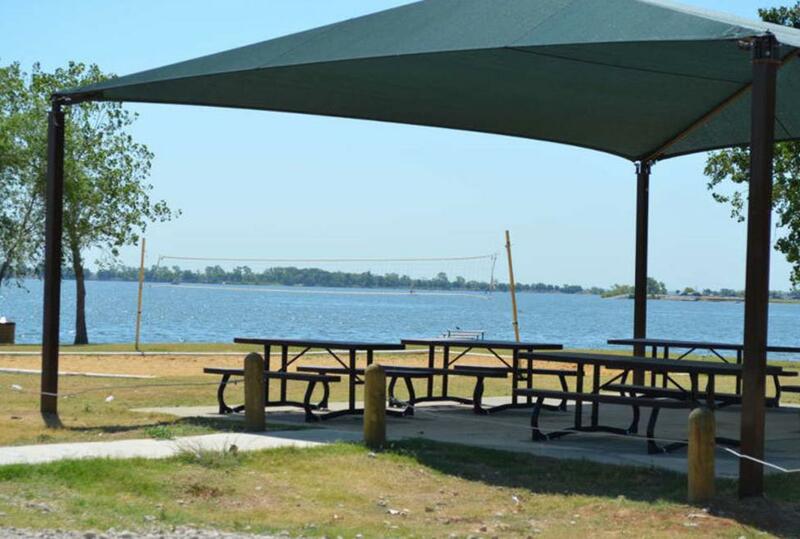 The park offers a nice beach area, sand volleyball court, camping, a fishing pier, walking trails and a playground area. Willow Grove has a one lane boat ramp and a cove for swimming away from boat traffic. Restrooms are also available.